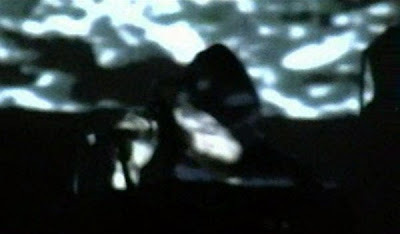 Incisional Orchestrations: SCARD video from 2006. Friday the 13th, 2006 at the Someday Lounge - Portland, OR. Click here for downloads.